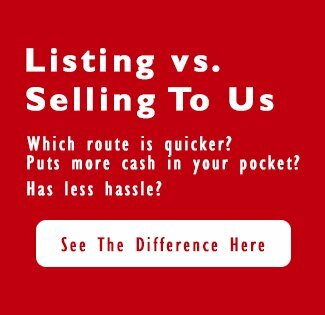 Here’s a fast solution for you: If you want to sell your inherited house as quickly as possible, give us a call! We’ll give you a fair, fast all-cash offer to buy your inherited house as-is. No repairs or cleaning are necessary and you can leave behind any furniture or unwanted items. We will handle it all for you. Ready to sell fast in Southern California? We’re ready to make you an offer right away. 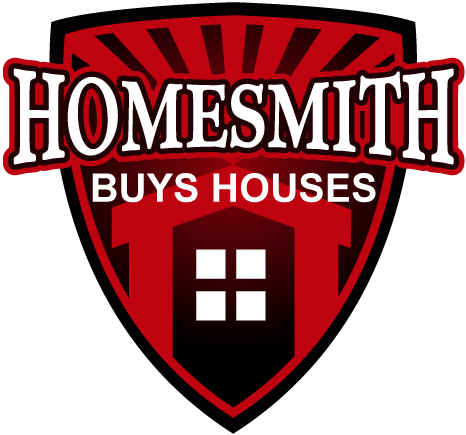 Just click this link and fill out the form at HomesmithGroup.com or call our office at 1-855-HOMESMITH (466-3764).